CHIPbag - Customizable Case for NTC's C.H.I.P. 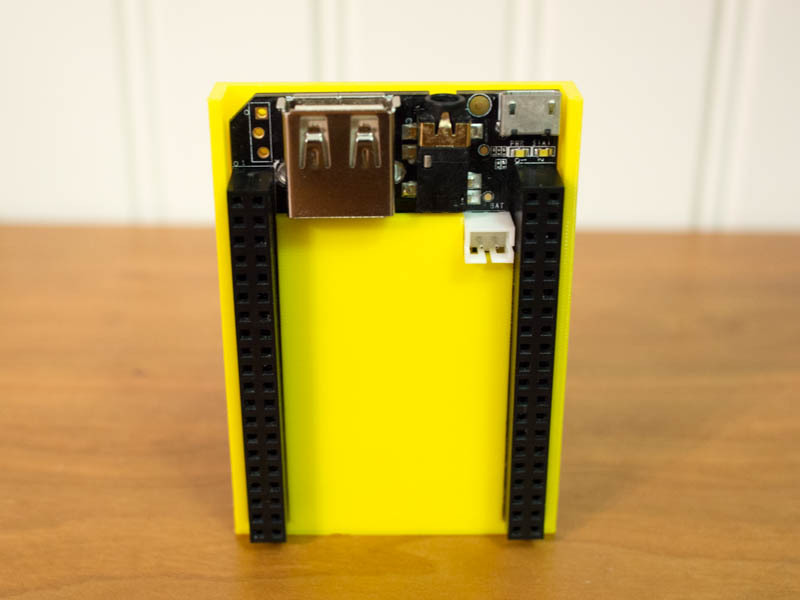 CHIPbag is a customizeable case for Next Thing Co's C.H.I.P.. I'm making a lot of tweaks yet, but wanted to share.